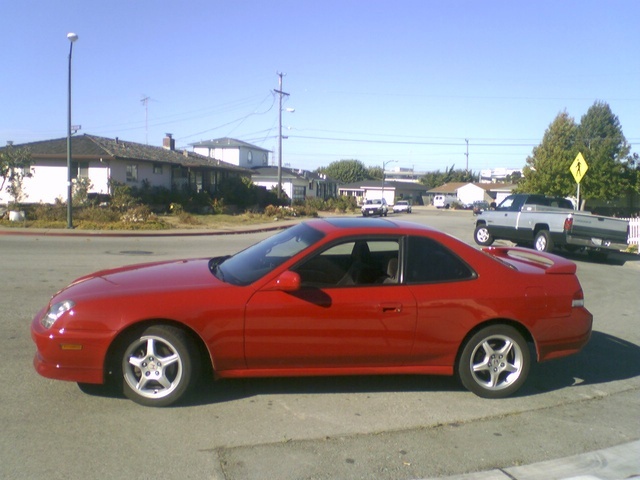 Looking for a Used Prelude in your area? 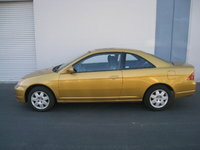 CarGurus has 64 nationwide Prelude listings starting at $3,988. 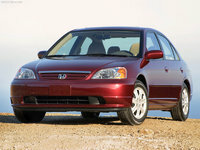 The 2001 Honda Prelude still has the same design from 1997, so it looks kind of boring now. But, the twin cam and VTEC engine makes a great motorcyle-like revving noise that sounds really cool. The inside is still comfortable - even on long trips - especially with all the storage areas for those snack wrappers and coffee cups. Drivers call it "conservative" and not-quite-luxurious, with an outdated cabin space. 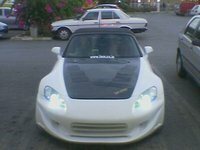 But still it has the Honda quality of being reliable, and offers that great race car engine. 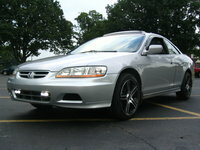 What's your take on the 2001 Honda Prelude? 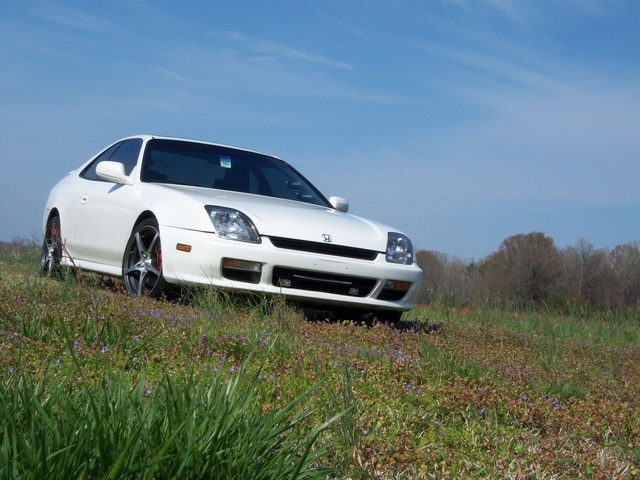 Have you driven a 2001 Honda Prelude? Will a turbo from a 2014 BMW X3 fit into my 2001 Honda Prelude Type SH?